How Far is Devkrupa Dev Ashish? 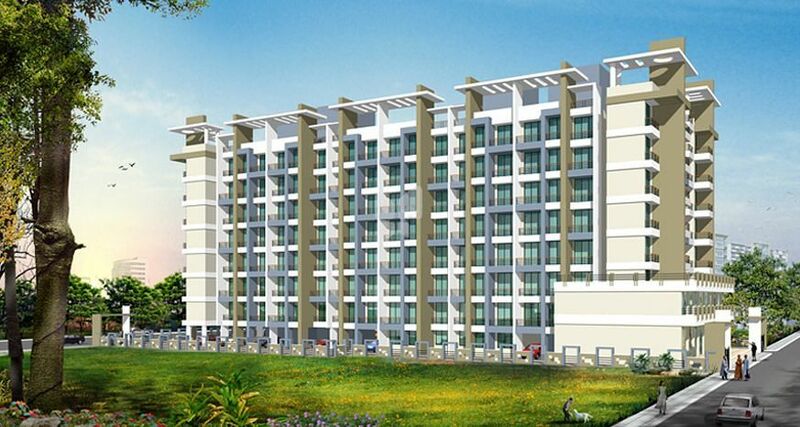 Devkrupa Enterprises has launched yet another project in Navi Mumbai. Dev Ashish is located in Taloja - NaviMumbai. Vitrified Tile Flooriing In Living, Bed Room & Kitchen. Powder Coated Alumimum Sliding Windows In Living Room, Bedroom & Kitchen. Concealed Copper Wiring With Modular Switches & Telephone & Cable Points In Living & Bed Room. Hot And Cold Water Mixer In Bathroom. Glazed Tiles Dado Up Lintel Level. Ceramic Tile Flooring In Bath & WC. Good Quality Aluminum Louvers In Bath & WC. &NBInternally Good Quality Distemper For Entire Flat . Under Ground & Overhead Tank With Asequate Storage Capacity. Main Door With Decorative Laminate Finish And Internal Wooded Doors.